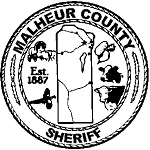 The Malheur County 9-1-1 Communication Center is the only Public Safety Answering Point (PSAP) in Malheur County. 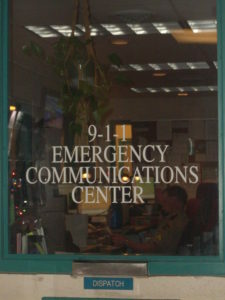 The Communication Center is located in the Malheur County Sheriff’s Office and is comprised of 10 dispatchers, including 2 Sergeants. The Division Commander is Lt. Rich Harriman. The center is equipped with 3 work stations and is staffed 24/7 with 1 to 3 dispatchers per shift. MCSO Communications Center provides dispatch services for 18 different agencies/divisions and provides all of Malheur County’s 9-1-1, police, fire, medical, and public services dispatch operations. The center is also the keeper of all warrants issued by the courts. You can reach the center at 541-473-5125.